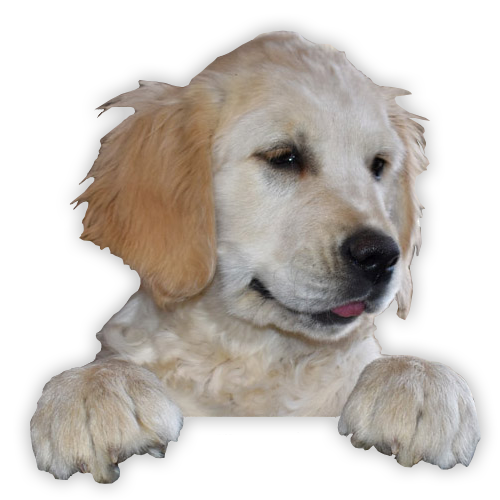 All our dogs / puppies have available k9 five generation pedigree as a document of their origin and hereditary data of ancestors. 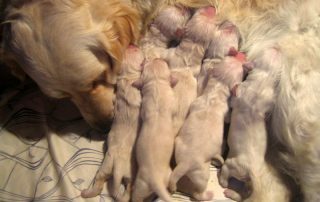 Our bred combinations are based on controlled, deep analysis of type, overlook, character, temperaments, current health, hereditary health (HD/ED/PRA), bloodlines, working abilities, show titles…That way we follow, with respect, all reputable breeders and kennels our dogs originate from. 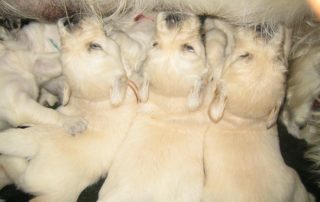 We are able to deliver our puppies to their lifetime home with International Health Certificate, export pedigree and documents for full breeding rights and registration at your national Kennel Club. 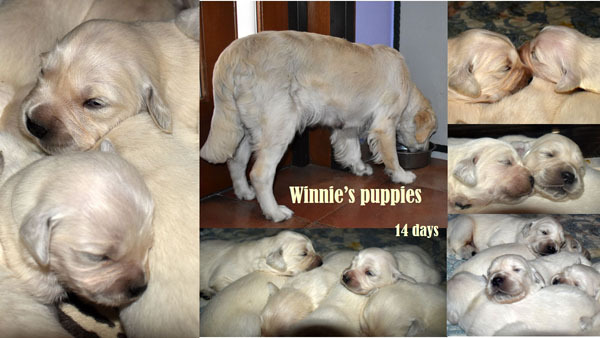 We use to work with experienced and professional shipping companies having references all over the world. 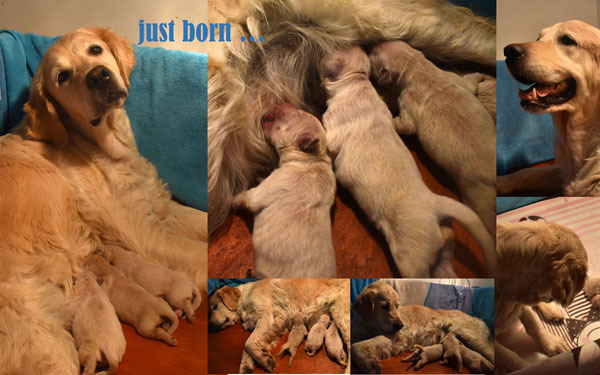 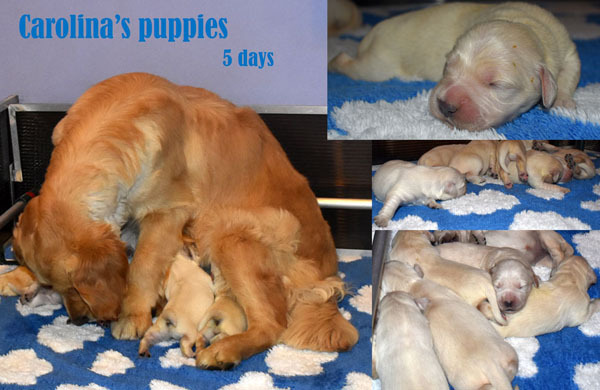 Upcoming litters are always advertised on our website. 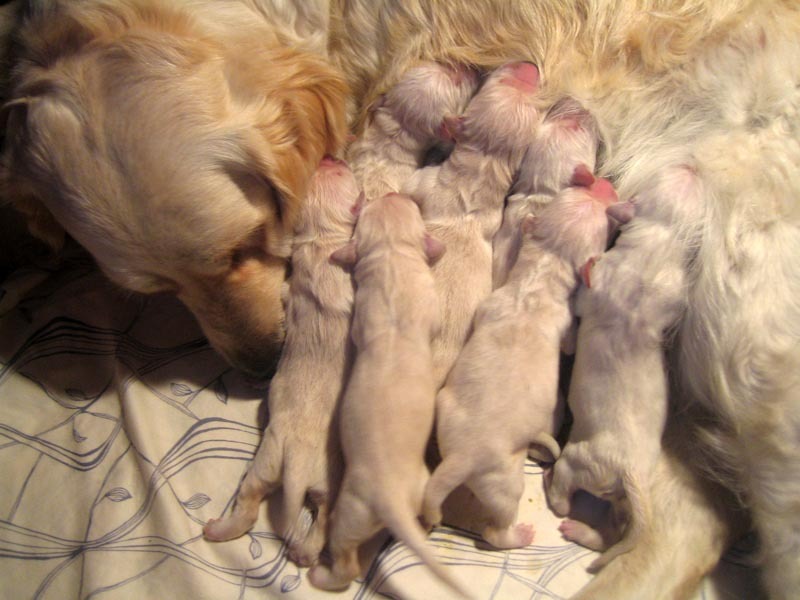 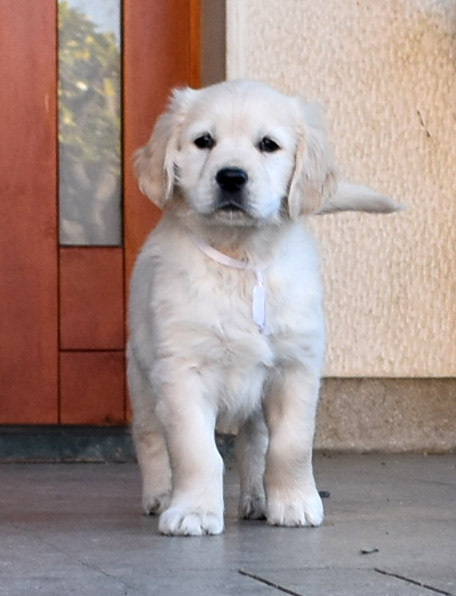 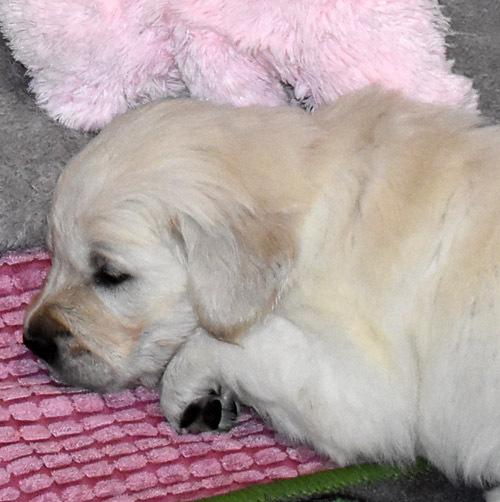 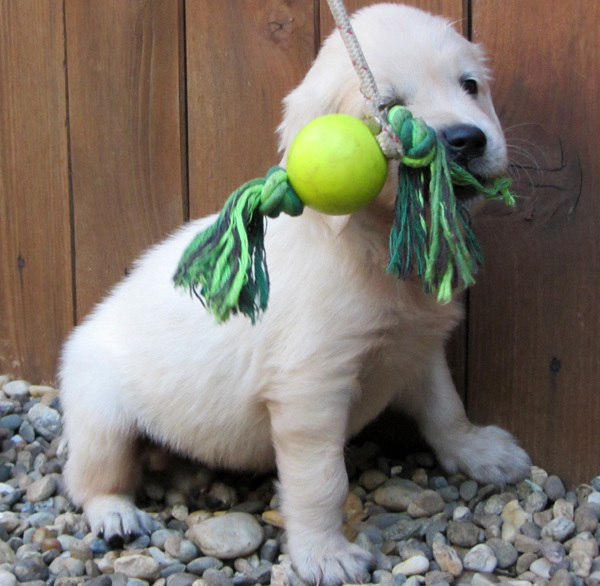 You are welcome to fill in our PUPPY WAIT LIST to express your interest and start with communication to let us know more about puppy you are interested in and more about your home and way of life you will provide for puppy. 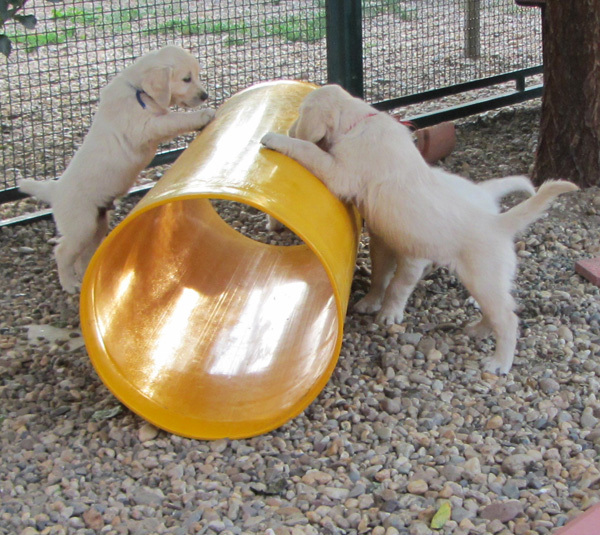 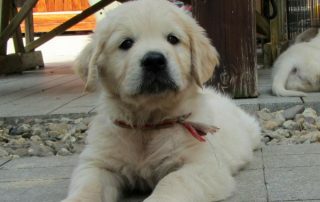 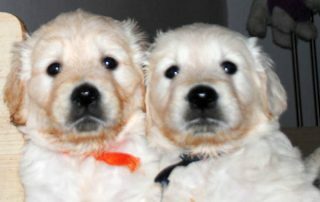 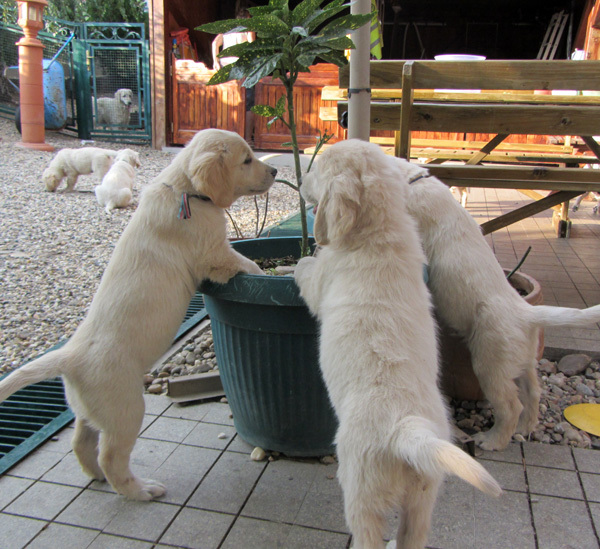 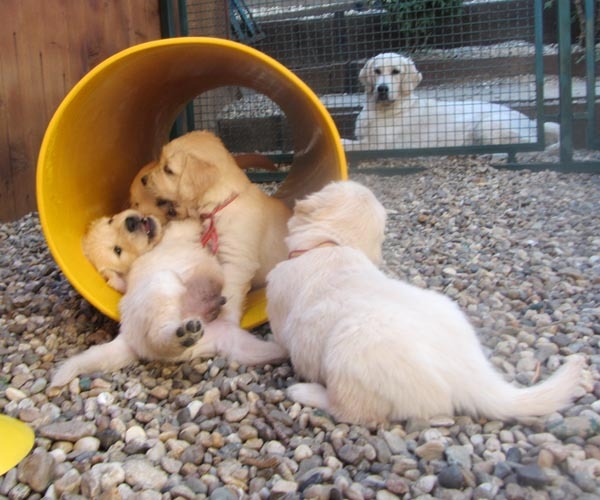 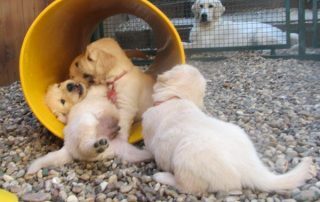 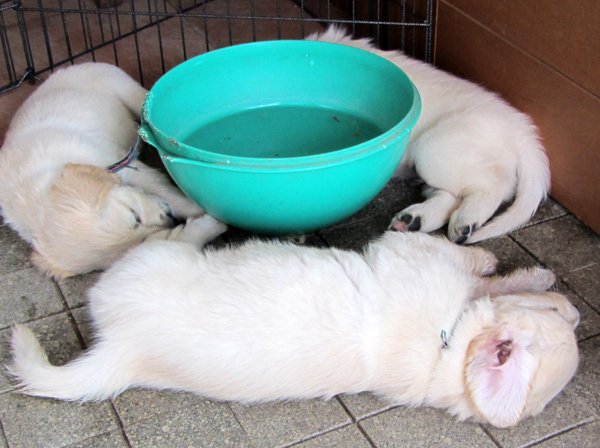 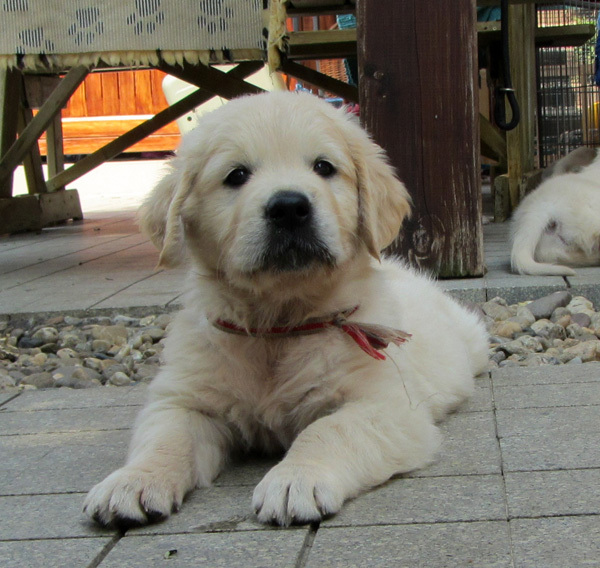 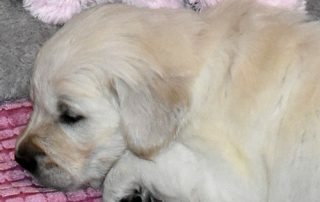 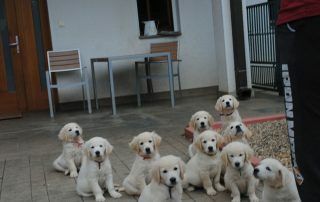 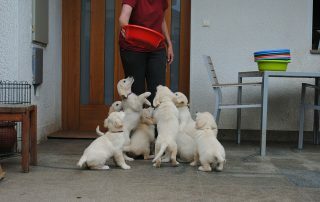 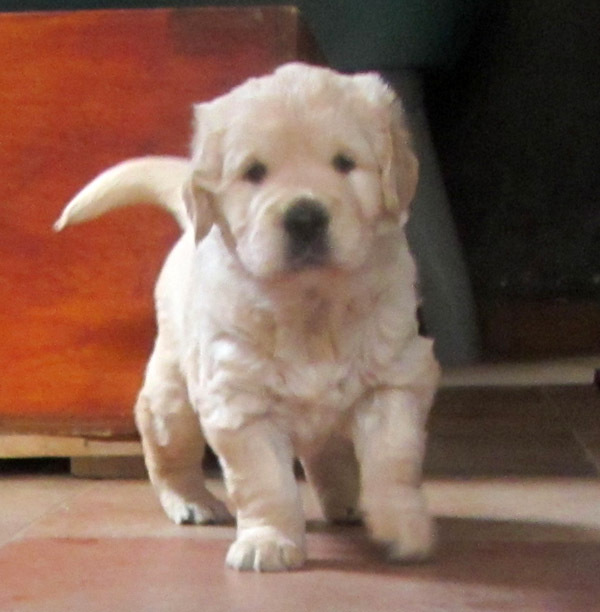 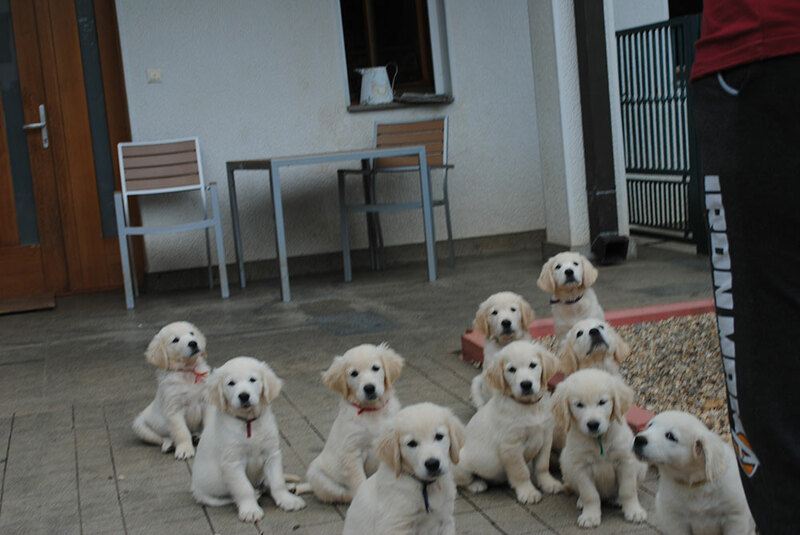 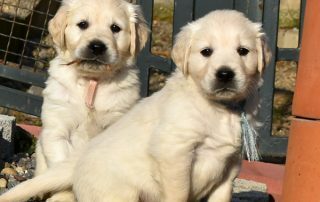 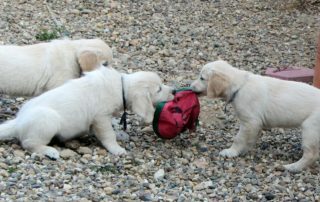 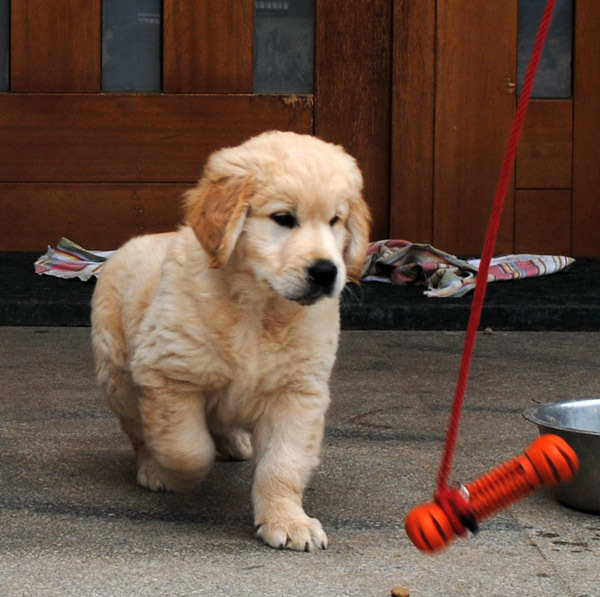 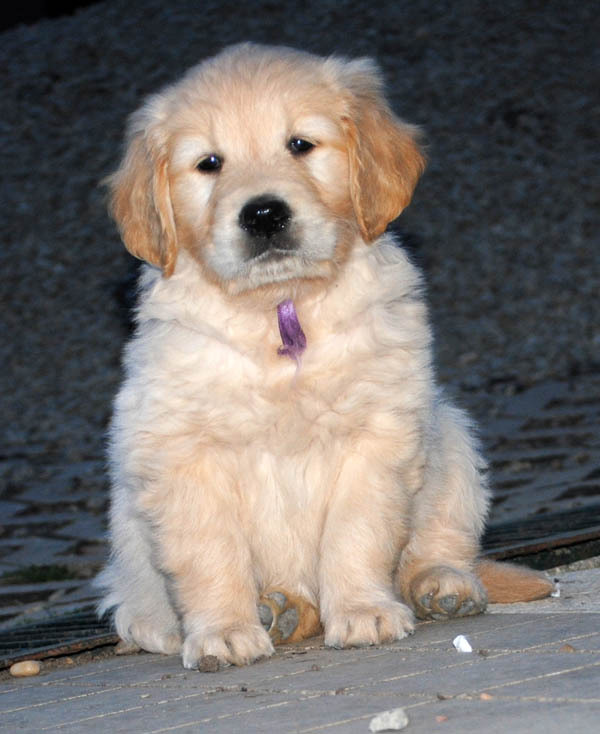 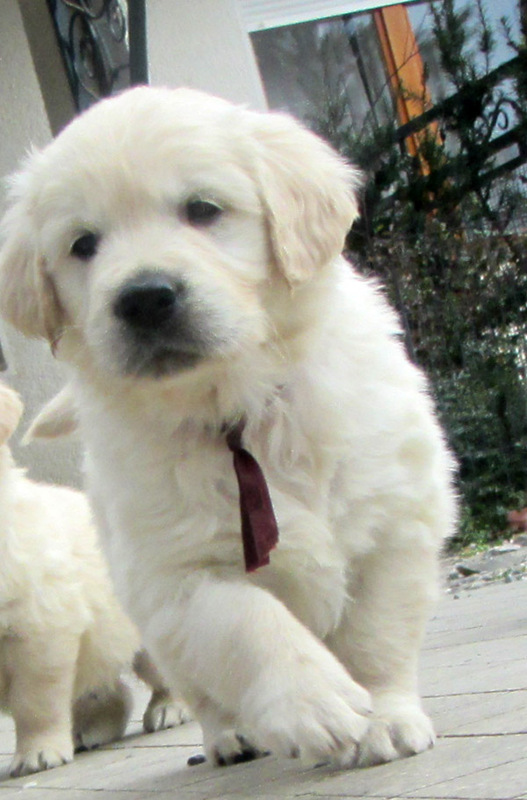 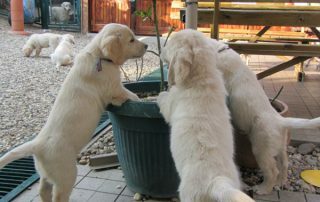 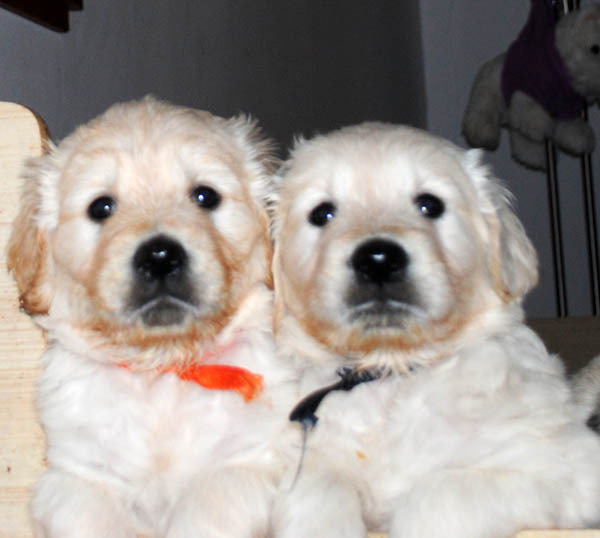 To book a puppy we kindly ask for WU deposit 200 Euro refundable until puppy is 6 weeks. 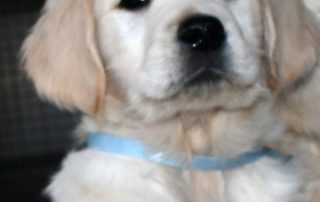 We are open to answer all questions you might be asking. 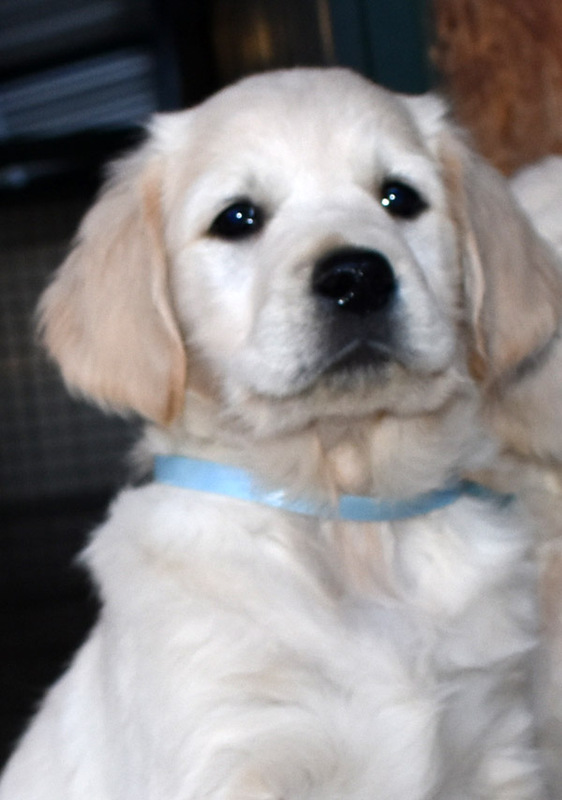 Please use contact form below to sign up for a puppy wait list. 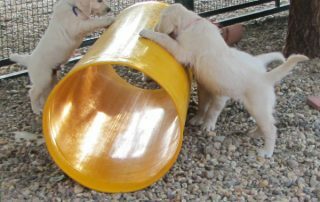 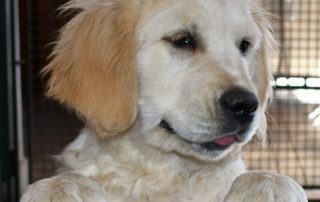 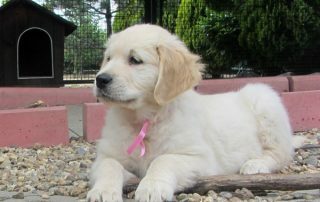 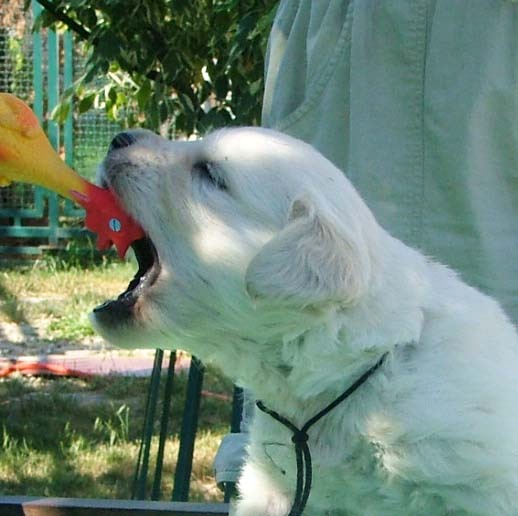 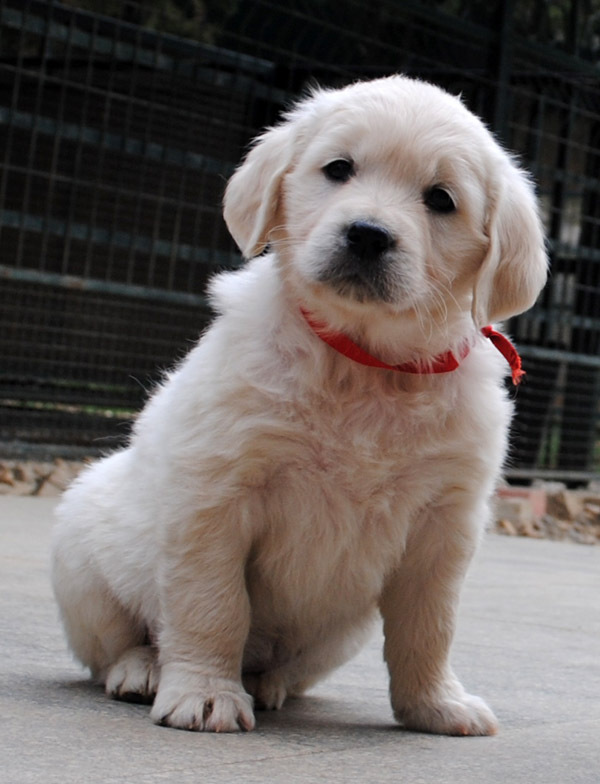 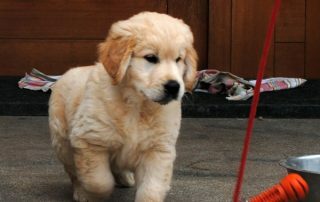 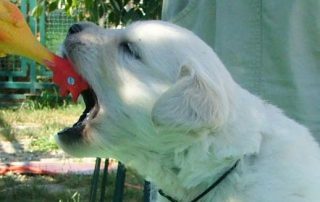 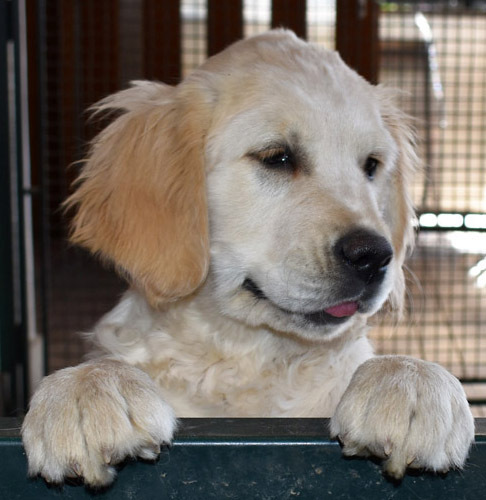 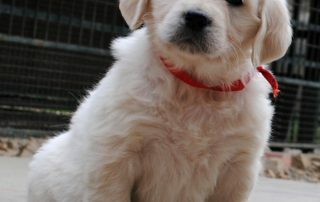 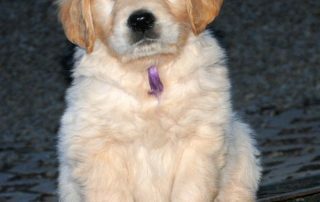 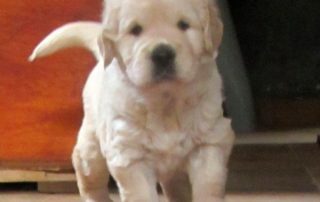 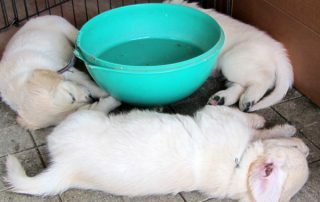 What is a reason you are looking for a puppy? 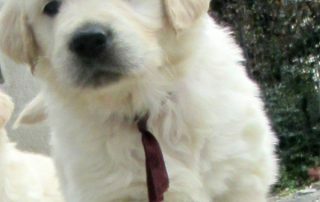 Do you currently have any other dogs? 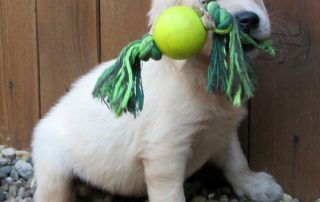 Note: The price includes a reservation deposit valid until the agreed deadline for taking the dog.